Those who attempt to mislead the people, specifically when it’s dealing with Moors, will be exposed for the fraudulent, hustlin, scheming individuals that they are. 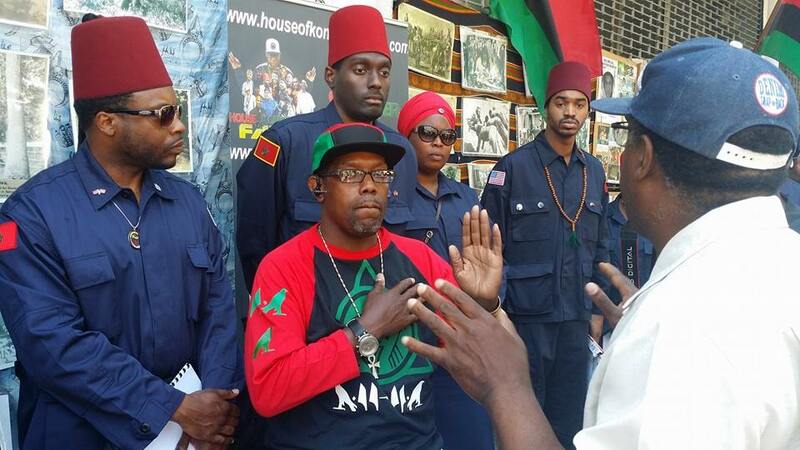 Please change your ways and teach the people the truth about who we are….Moors. Or not, and face the consequences. Peace to Khalid Muhammad, Grand Daddy IU, Canaanland Moors, CassB, the Ukrainian brotha, and the Moorish Sista, and you for watching. Freddie Gray, Baltimore “riots”, Malcolm X, and the SOLUTION for blacks in the U.S.
Freddie Gray, Baltimore “riots”, and the SOLUTION for black people in the U.S. Proclaim and Declare our Nationality. Tagged Baltimore, Baltimore riots, Blacks, El Hajj Malik El Shabazz, Freddie Gray, Kanye West, Malcolm X, Nationality, Noble Drew Ali, Truth, U.S.
Is Sa Neter a COINTELPRO agent? Sa Neter, and any other so called “black” leader….please stop misleading the people. 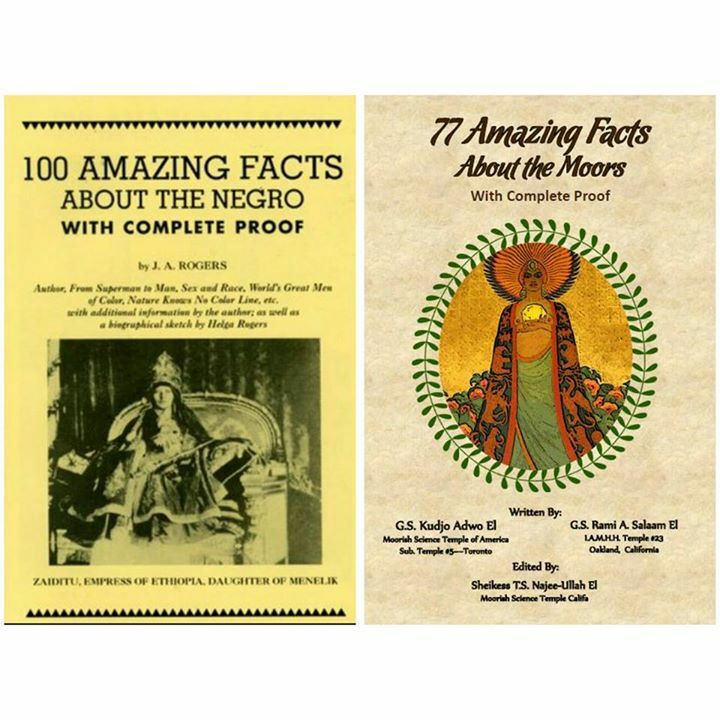 Teach them about Noble Drew Ali, a Universal Prophet. Teach them about our Nationality as Moorish Americans. Teach them about our divine creed of Love, Truth, Peace, Freedom, and Justice. Or let it be known that you want to keep the people enslaved. It is time for the truth to be known.